March 8, 2019, the USD 250 Board of Education approved Jeffrey D. Johnson as the new Assistant High School Principal. 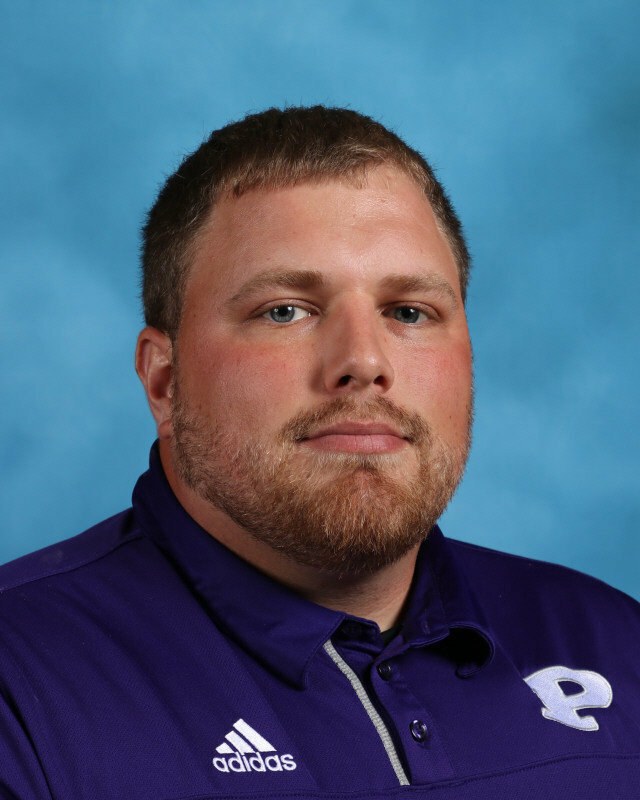 Johnson is currently a Physics and Chemistry teacher at Pittsburg High School. “We are excited about what Jeff brings to our team and the district as a whole. He has a strong relationship with our students, staff, and the community. 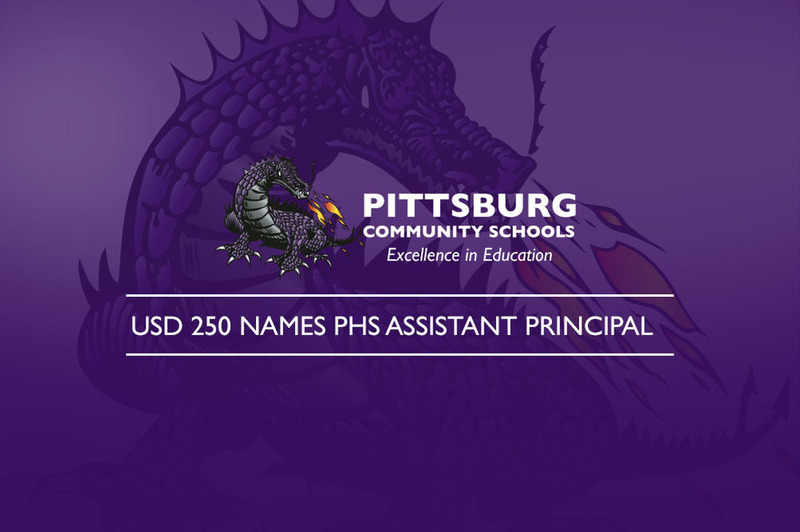 We had a strong candidate pool, in the end, Mr. Johnson rose to the top.” Says Kelynn Heardt, named Pittsburg High School Principal. A graduate of Pittsburg State University, Johnson received his Bachelor of Science in Education in May 2013 and a Master of Science in Educational Leadership in May of 2018. With multiple certifications, experience in teaching, coaching, and non-profit work, Johnson’s experience is only matched by his reputation and rapport with his colleagues and staff. Johnson was selected from a field of eighteen applicants. This initial field was narrowed down to six candidates. A teacher staff panel, student panel, and administrative panel interviewed the candidates, as well as touring with student leadership. From the six final candidates, Jeffrey D. Johnson was selected for the position. Johnson will assume his new duties effective August 2019.